"The old model of economic growth has exhausted itself. The new model should be based on investment," said Nabiullina. Photo: Russian Central Bank Governor Elvira Nabiullina. Russia's new model of economic growth should be based on investment, said Elvira Nabiullina. 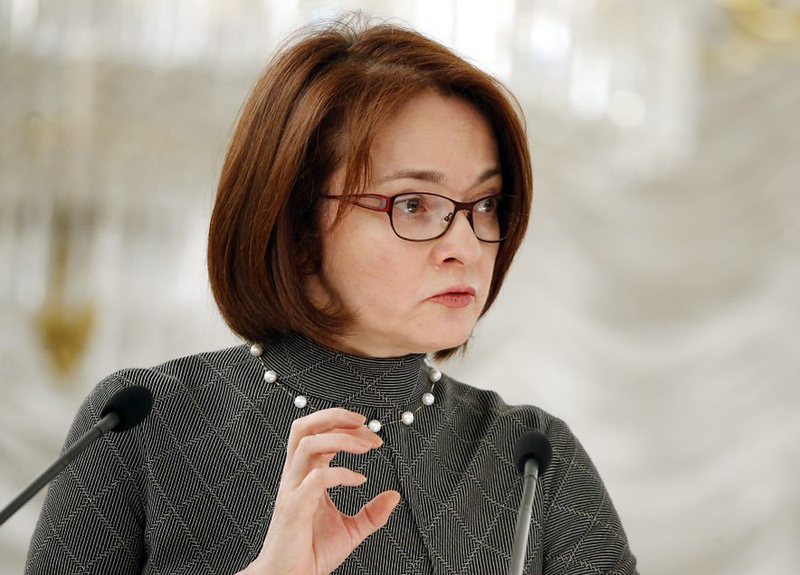 The old model of the Russian economic growth, based on oil prices, is exhausted, and a new model should be based on investment, governor of the Central Bank Elvira Nabiullina said on Oct. 2. "The old model of economic growth has exhausted itself. The new model should be based on investment," said Nabiullina. According to the Central Bank’s forecasts, positive quarterly growth of GDP is expected already in the second half of 2016. However, GDP growth rates will not be high in 2017 - less than one percent. The Central Bank’s risky scenario is based on the oil price of $25 per barrel. In this event, Russia’s GDP may go down by 1-1.5 percent in 2017.